A prolific burglar who targeted unoccupied homes during the day and stole valuables has been jailed. 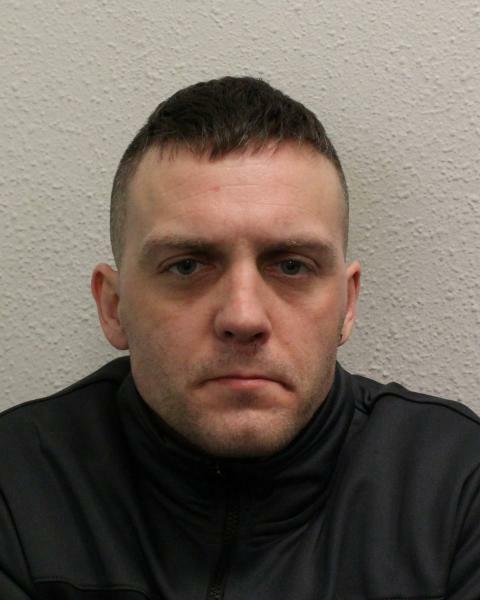 David O'Shea, 35 (12.06.83) of Southend Crescent, Eltham SE9, was sentenced to five years and four months' imprisonment after pleading guilty to ten counts of burglary and one of attempted burglary at Woolwich Crown Court on Wednesday, 20 February. In each case, O'Shea gained entry by smashing a window at the side or back of the property, and ransacked the property before stealing cash, jewellery and electrical items. A number of the victims were elderly. With the attempted burglary, O'Shea was disturbed by residents, and the elderly occupant of the property was in at the time. The investigation was lead by South East Command Unit CID based at Lewisham. DNA evidence linked O'Shea to each of the offences, with CCTV and witness accounts also supporting the case against him. He was arrested on 21 January 2019, and gave a no comment interview. 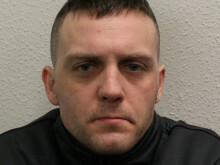 Detective Constable Brad Wood of the South-East Command Unit, said: "David is a prolific burglar and serial offender with many prior convictions who indiscriminately targeted homes to steal valuables. "He left a number of elderly, vulnerable residents feeling violated, unsafe, and not wanting to leave their homes. "Due to the evidence amassed against O'Shea by investigators, he was forced to admit the offences. He is now in jail serving a long sentence where he cannot commit further crimes against the law-abiding public."